The SymboGen-designed parasites were created to relieve humanity of disease and sickness. But the implants in the majority of the world's population began attacking their hosts, turning them into a ravenous horde. Panic spreads as these predators begin to take over the streets. In the chaos, Sal and her companions must discover how the parasites are taking over their hosts, what their eventual goal is—and how they can be stopped. On the back of the unsightly excitement of Parasite, something like rigor sets in as the second half of what was a duology turns into the middle volume of a tolerance-testing trilogy. 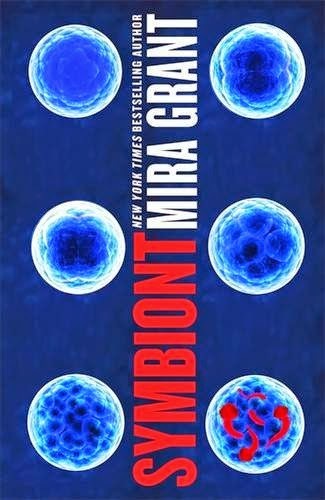 Symbiont isn't a bad book by any means—it's accessible, action-packed, and its premise remains appallingly plausible—but absent the ambiguity that made its predecessor so unsettling, it's lamentable for its length and lack of direction. 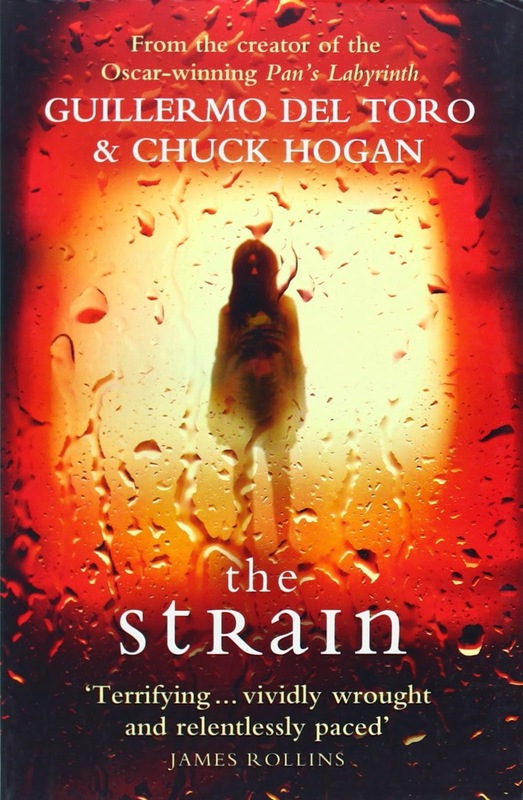 The first part of Parasitology chronicled the apocalyptic consequences of SymboGen's latest and greatest innovation: the ubiquitous Intestinal Bodyguard—a magic pill meant to protect against allergy, illness and infection—was a worm which, in time, turned; a symbiotic organism supposed to support its host yet set, instead, on supplanting said. 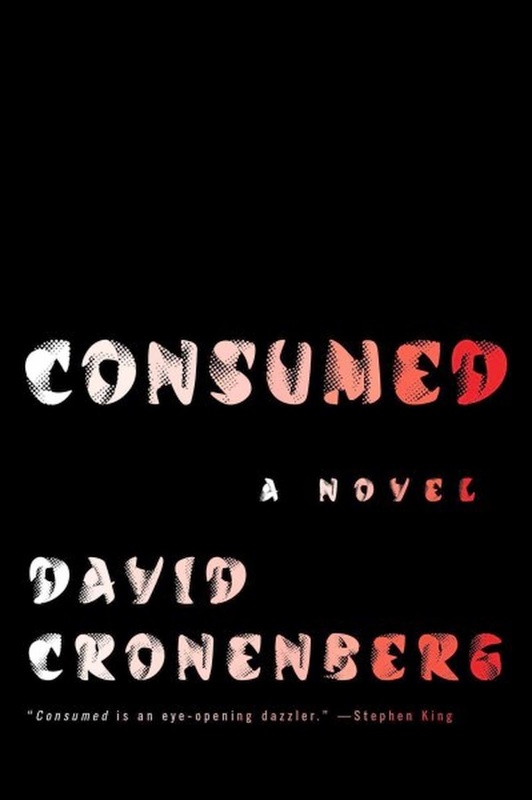 Before long, of course, this conflict of interests turned the population of San Francisco and its suburbs into zombies of a sort—sleepwalkers, as Mira Grant would have it. The transition went differently for a few folks, though. After a catastrophic car crash, and at the cost of her every memory, Sally Mitchell's parasite saved her life... or so she thought. Sal, on the other hand—Sal the parasite—is as alive as you like. She has a warm, working body to call home and, as of now, a new family to have and to hold, including the conflicted co-creator of Diphyllobothrium Symbogenesis, Dr. Shanti Cale, and a couple of other so-called "chimeras"—one of whom is in terrible trouble. Tansy was captured whilst saving Sal in Parasite's last act, and a lot of this novel's plot revolves around rescuing her (or what remains of her) in return. Nor is it noteworthy that Sal's subsequent jaunt to the hospital—contrived a matter of moments before this beat by way of a condition which serves no role in the story except insofar as it fills the book out a bit—nor is it noteworthy that this endeavour is also scotched by the zombies, goshdarned galoots that they are. There are a number of other such digressions in Symbiont—incidents for incident's sake—which, taken together, utterly undercut the uncertainty that made the sleepwalkers so potent previously. As an unknown quantity, deliberately deployed, they presented a threat in Parasite, such that "the thought of being helpless with a skinwalker closing in was enough to make my skin grow tight with involuntary terror." (p.135) Here, however, there's no end to the things, and they're pests, at best; such innocent idiots that Sal starts saving them at a point in Symbiont. Take that, tension! And that's hardly the half of it. "I was starting to feel numb all the way down to my toes. Too many revelations at once will do that to a girl, I guess." (p.30) Too many increasingly tedious chases and escapes without stakes will do too. 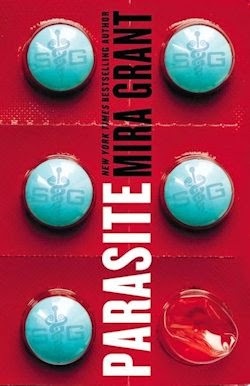 When Grant played her hand in Parasite, she played it carefully and confidently. She only needed another couple of cards for the win, but instead of waiting patiently, in Symbiont she upturns the entire table, throwing the greater game into such disarray that I'm no longer sure I want to play.